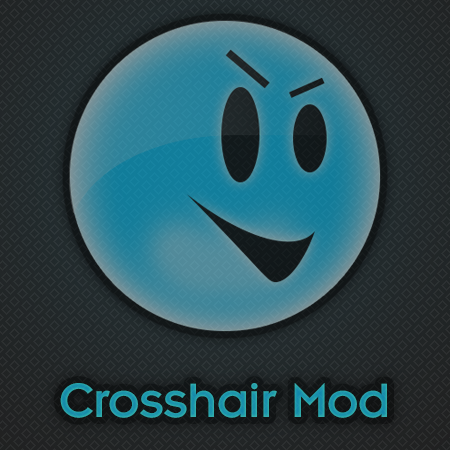 Due to the changes WG made in 0.9.15.1 I will no longer work on my Crosshair Mod to keep it updated! Original one was by marsoff. Redesigned, optimized it and added various other very useful things. Main feature is reload timer and angles for Artillery and Tank Destroyers. Two aim circles increase ability to hit the target without aiming fully if used correctly. Outer circle covers 100% of all hits and inner circle covers 68% of all hits. Custom ingame settings translation available optionally in various languages made by fans. Custom XVM config matching crosshair colors also available as an optional download. Follow me to see when I'm streaming. Not streaming lately as my internet upload is not good enough. Thank you! Very useful!! One dilemma though: why no in-game clock, like it used to be in the 0.8.1 version? Thanks! those folders are included in the download...all you have to do is copy the gui folder and everything in it from the unzipped file and put it into your 0.8.1 folder. I really, want to install (especially this one) mods. But when i go to the folder "\World of Tanks\res_mods\0.8.1" there are no "gui" and "flash". What is the problem? shell travel time in your crosshair is useless. because every gun have their own shell travel time and even every gun have different shell travel time for different shells - armour piercing shells and high-explosive shells. russian object 261 have difference about 30% between shell types. there are some crosshairs mods that show correct shell flying time - but you should switch in config manual arty, that you going to use now. It's not working with 0.8.0 yet. hi. maybe you know what is wrong, but i cant set up a angle limit indicator on arty mode. it doesn't show corect one. i tried lots of battletimer files. it didnt helped. maybe i need to setup something deferent? Not planing to create something like that. circle of splash, and two circles for shoot in advance when targets move back and move forward with full speed. Then you downloaded the wrong file, check files list. That's not caused by this mod. As I don't find the armor scheme useful I won't implement it in mine. Nagatron introduced me to this mod. Love, love, love this. Nice work. There is no res folder in zip file.